You can find rubber just about everywhere you look in modern society: tyres and protective clothing, household utensils and medical instruments, even humble office stationery, and that’s before we even start on its industrial applications Rubber first began to be utilised in industrial processes and products towards the end of the 18th century, and its use quickly exploded. 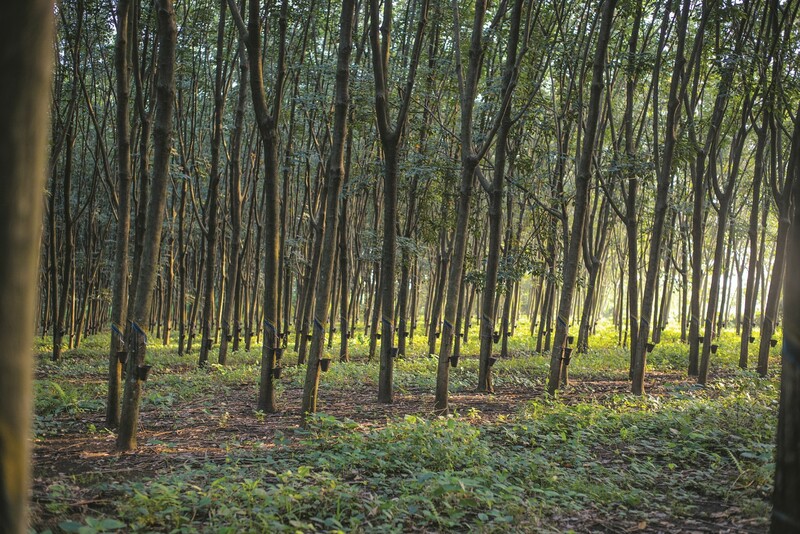 This growth was not without a price, however, and the rubber industry is surrounded by environmental issues, notably the impact of hazardous waste created in the production process, and deforestation in countries such as Brazil, which supply raw rubber. 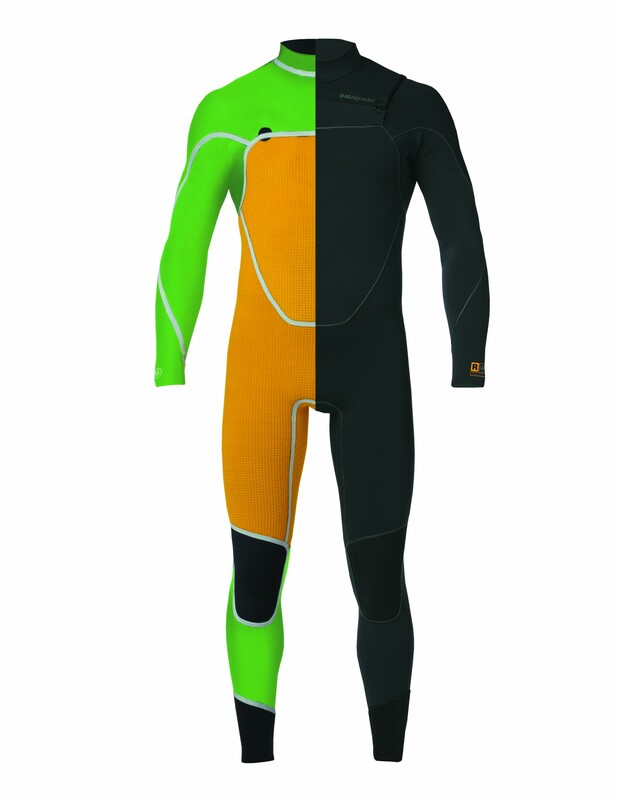 The search for alternatives has gathered pace in recent years, including such areas as the manufacturing of wetsuits used by surfers and divers. One such company is Patagonia, who began making wetsuits in 2005. 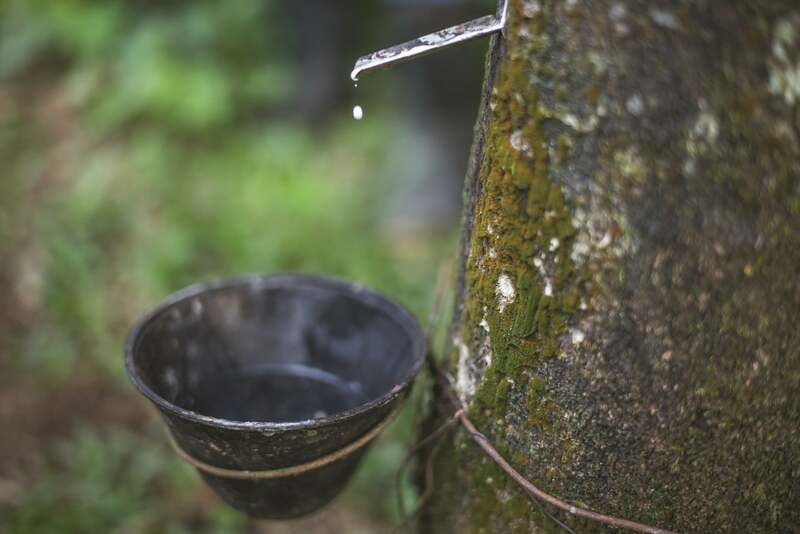 In 2008, they joined forces with Yulex to create a renewable, plant-based alternative to neoprene – which is the nasty stuff used in producing rubber – and began using natural rubber from hevea trees found in Guatemala. The source plantation isn’t contributing to deforestation, and is managed in a way that maintains the ecological functions and integrity of the forest. 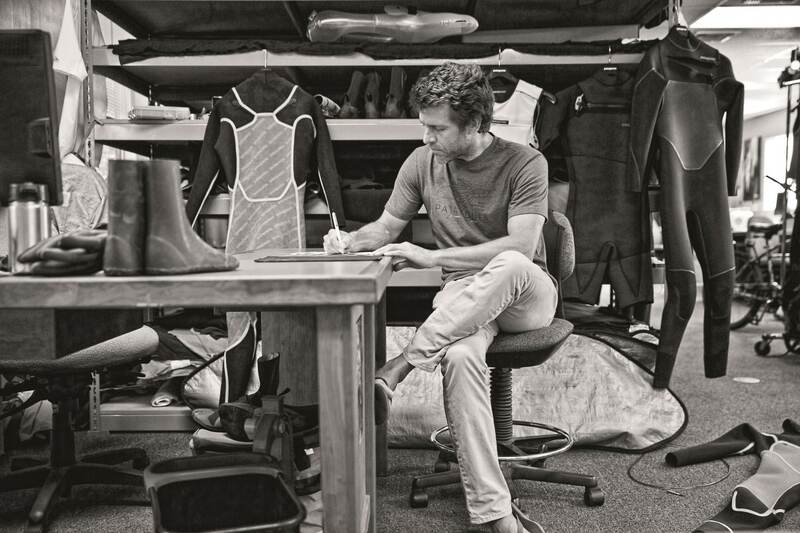 “Part of our mission statement is to do no unnecessary harm,” explains Hub Hubbard, Patagonia Product Line Manager for Wetsuits, “so the chance to replace neoprene with natural rubber is part of our DNA. The rubber plantations are actually carbon negative and our new suits reduce emissions up to 80%, so making the switch is a no-brainer. Patagonia provides an extensive range of Yulex natural rubber wetsuits, which has reached its fourth generation and is now 100% neoprene free, so fulfilling a long-term objective. The company is also looking at other ways it can make its products more environmentally friendly. These include alternatives to the fabrics used in the lining of wetsuits, reducing the carbon footprint in their supply chain and Fair Trade deals. Watch ► We break the ice with Patagonia’s Vice President of Environmental Affairs’ – legendary mountaineer Rick Ridgeway. 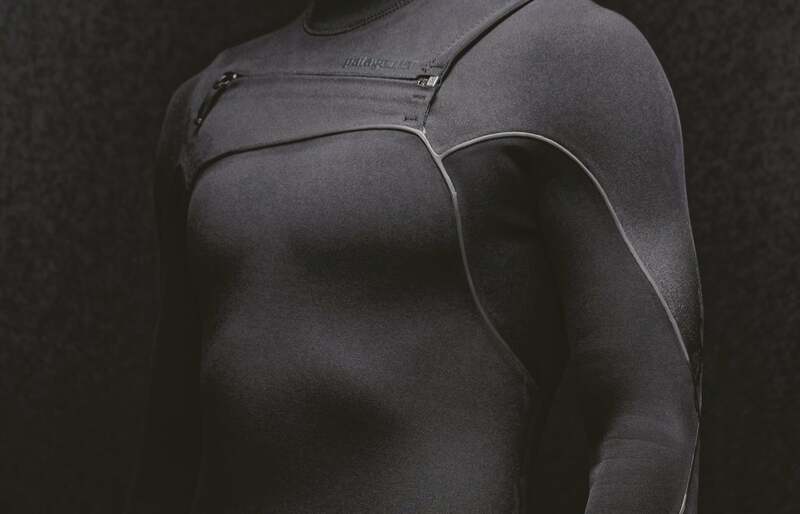 project_image_description_1 To replace the neoprene content of conventional wetsuits, the Yulex rubber is blended with a small amount of synthetic rubber that gives it additional ozone and UV resistance. T.Davis©2016 Patagonia, Inc.
project_website_title_3 Main photo: Patagonia/Dylan Lucas Gordon. Main photo: Patagonia/Dylan Lucas Gordon. Tags: Conservation, Environment, Fashion, Plants, Reforestation, Trees.